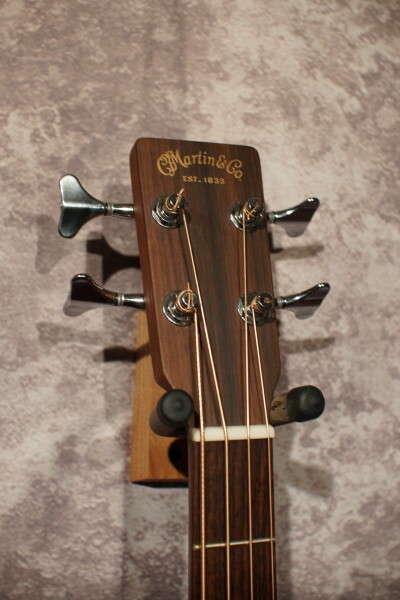 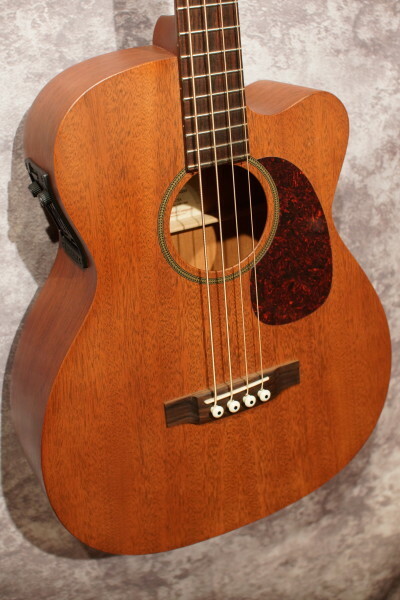 2004 Martin Bass in absolutely wonderful condition! 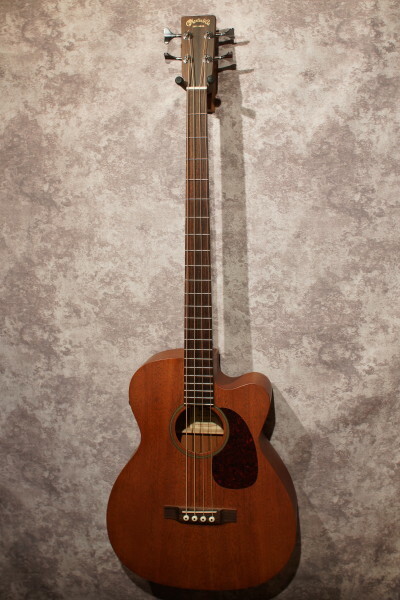 It's hard to believe that this instrument is over 15 years old. 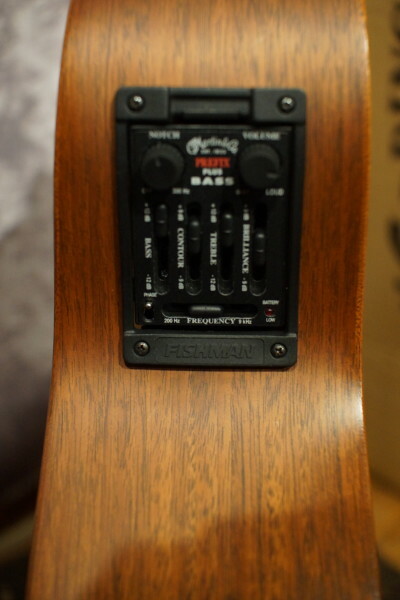 Nice and warm acoustic sound and the on board "Prefix Plus" electronics sound great with very nice tone shaping features. 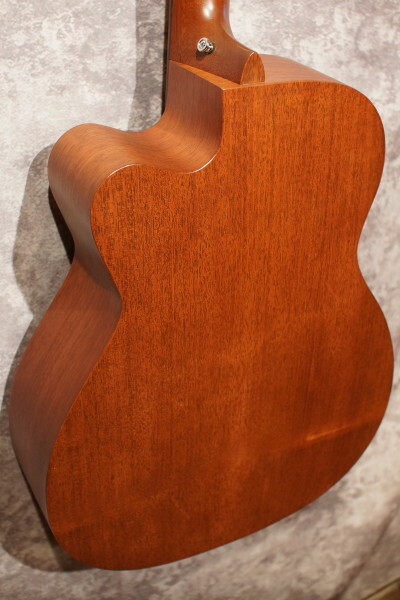 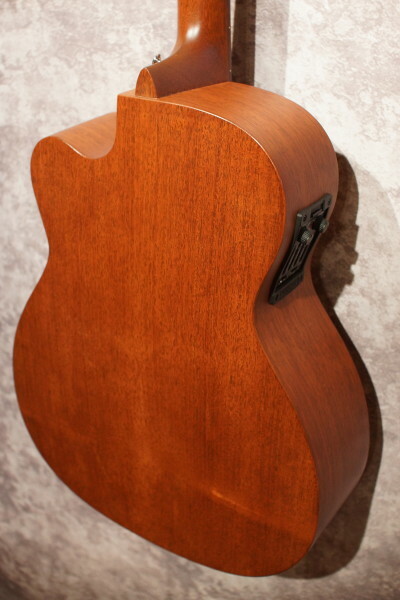 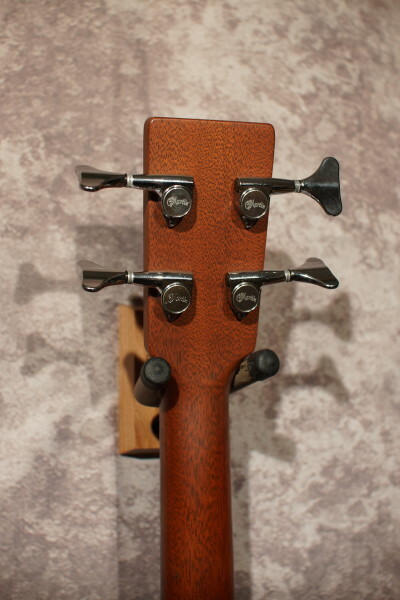 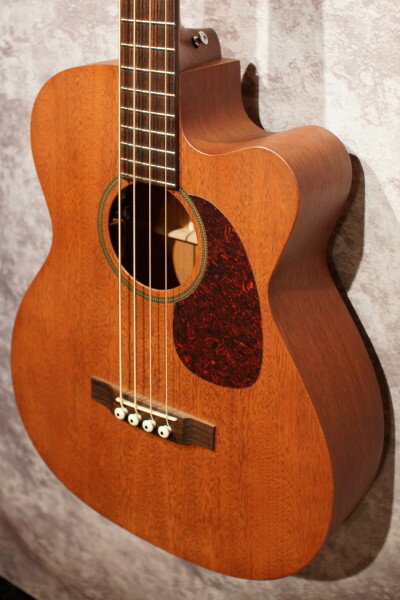 All solid mahogany construction, made in the USA. 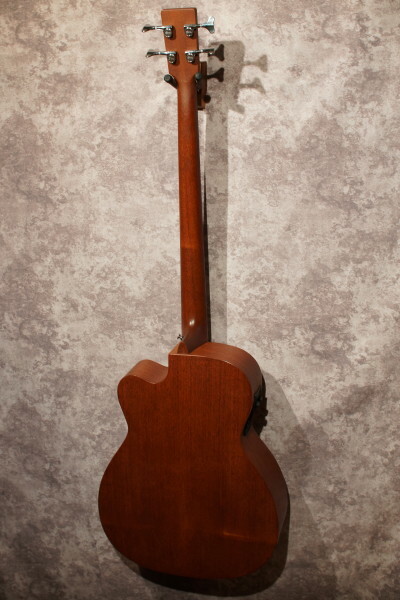 Comes with it's original hardshell case.